Just 40 miles southwest of Atlanta sits the lovely little city of Newnan, GA. Known for good-old fashion southern hospitality, the city of Newnan proudly boasts a thriving arts and culture scene with wide-spread community engagement. The Centre for Performing & Visual Arts now serves as a hub for the city. 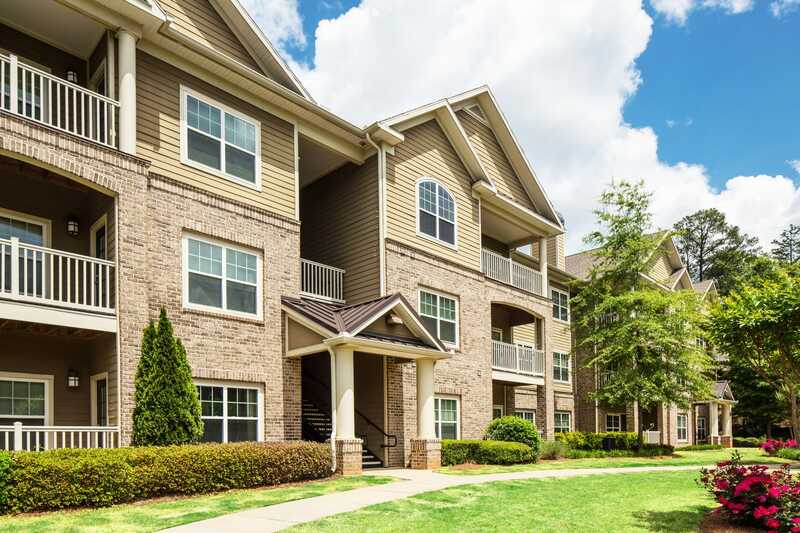 The Preserve at Greison Trail Apartments in downtown Newnan are located near Peidmont Hospital and the Hartsfield-Jackson International Airport. Commuting is a breeze thanks to nearby thoroughfares, such as I-85, which can get you in and out of town with ease. Whether searching for a peaceful country getaway or an engaging community atmosphere, you can find your ideal home at The Preserve at Greison Trail Apartments. Just call today for your personal tour.